I’ve had an awesome easter holiday away from my studies. I’ve spent the whole week up in a Swedish ski resort named Lofsdalen. Singapore airport take Christmas serious. Together with Warner Bros they created a full-sized Harry Potter world. 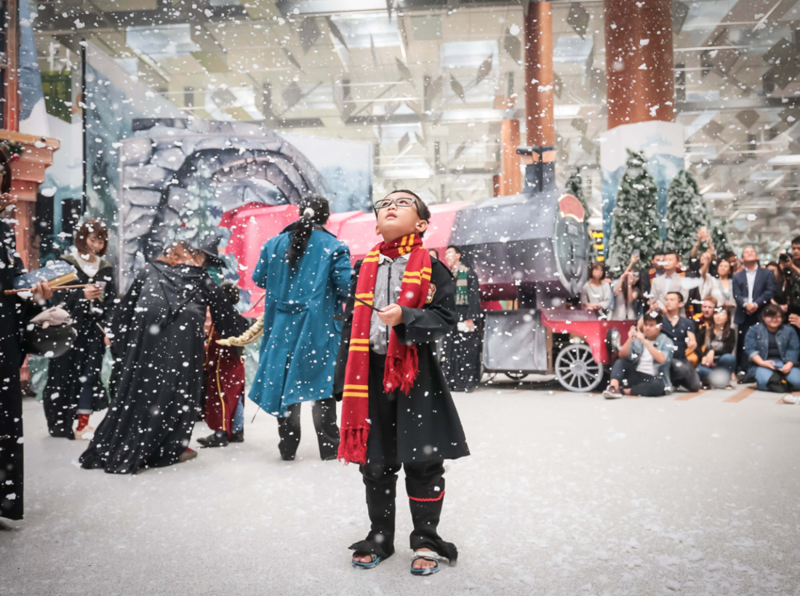 You can visit the wizard village Hogsmeade dressed in winter decoration, magical Diagon Alley, visit Newt Scamander’s strange different animals. Get a picture on the legendary Hogwarts Express. I want to fly to Singapore…! 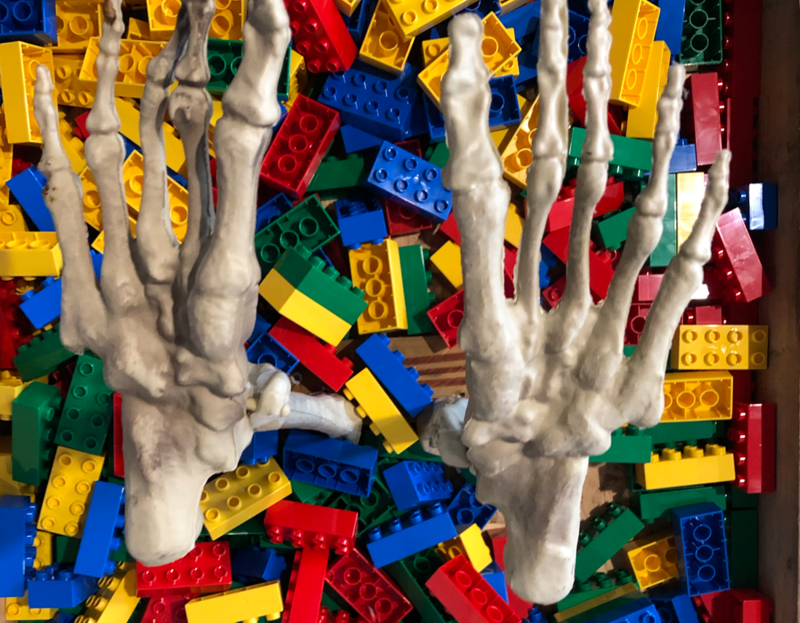 To celebrate Halloween spend some time to figure out and create your own Lego built. Add scary details featuring the theme with a vampire, skeleton, pumpkin head, a rat or a spider, use your imagination! Send me a picture of your creation to post it on my blog. Send it to halloween@bricklife.se with your name and nationality. Good luck! 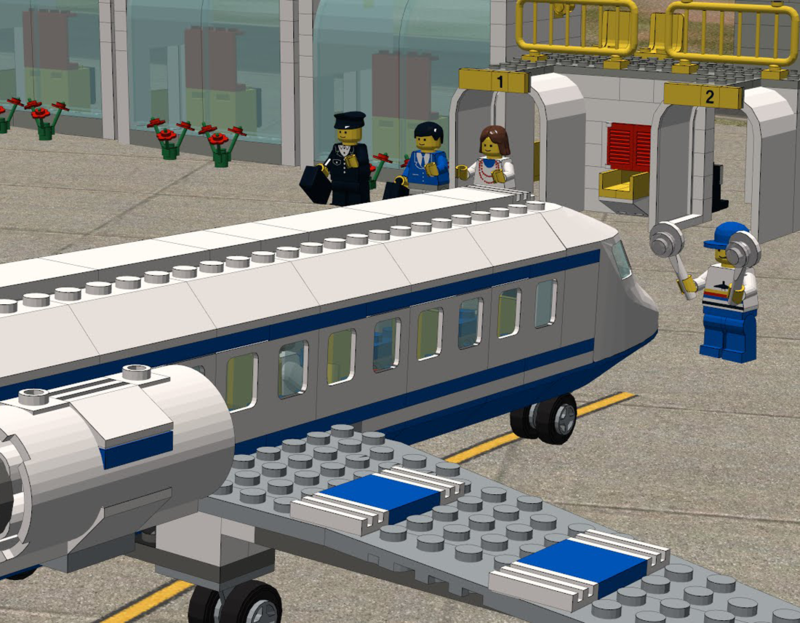 Today I’m on the way to Billund, Denmark to celebrate ”Lego House” one year anniversary! I will of course keep you updated by my Instagram and my blogg! For all Star Wars lovers out there. 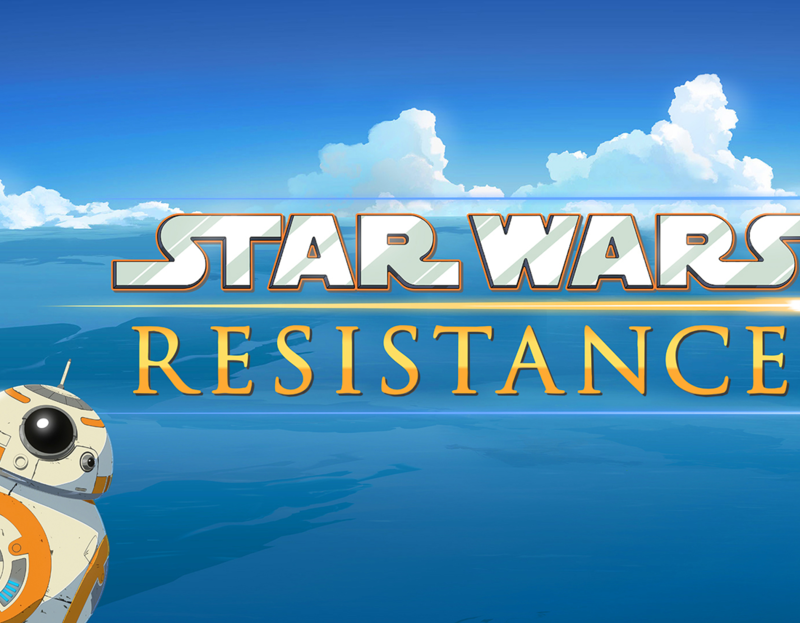 Disney has announced a new animated Star Wars show. The production will launch sometimes this fall. 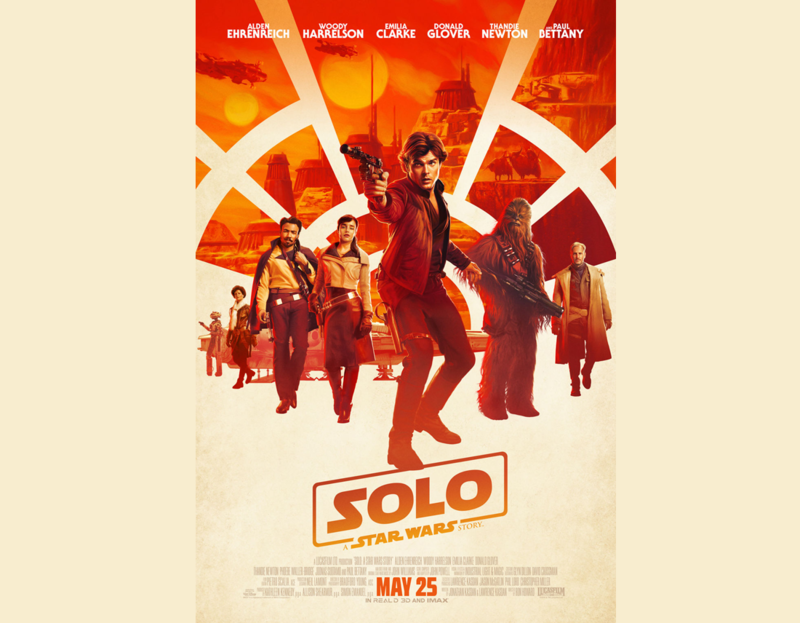 Awesome finish of a school week to watch the latest Star wars story, Solo! I’m ready to meet the younger version of Han Solo and his hairy friend Chewbacca. Fun to dig deeper into Han’s adventures with his spaceship the Millennium Falcon. 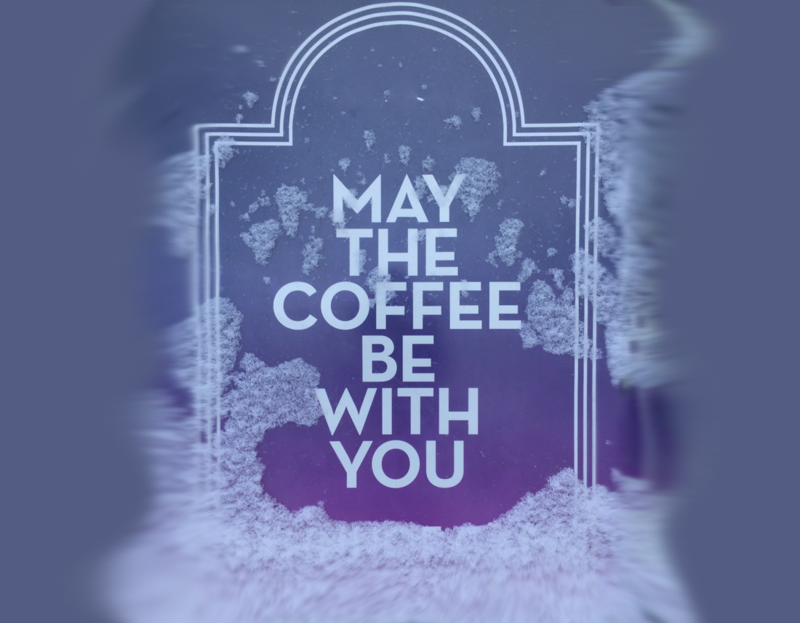 Coffee and Star Wars = nice! The pictures in this book are great. There are paintings and photographs mostly from the scenery but also of the characters of the movie. You can see the designs of Rey, Luke, Finn, Kylo and Snoke. There are also pictures of the Caretakers, the cute porgs and the sea cows. There’s also artpictures of Han Solo’s death that was missing from the first book to prevent spoilers. 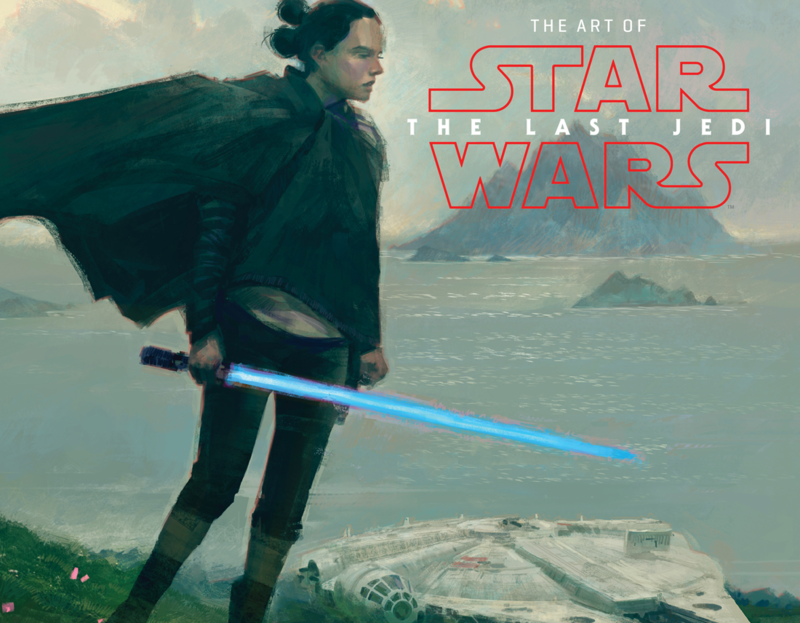 If you haven’t watched The Last Jedi I suggest you wait to look in this book until after, because it’s also filled with spoilers right from the start. If you are a person who get inspired from paintings and drawing this might be a gateway into the magic world of Star Wars though! 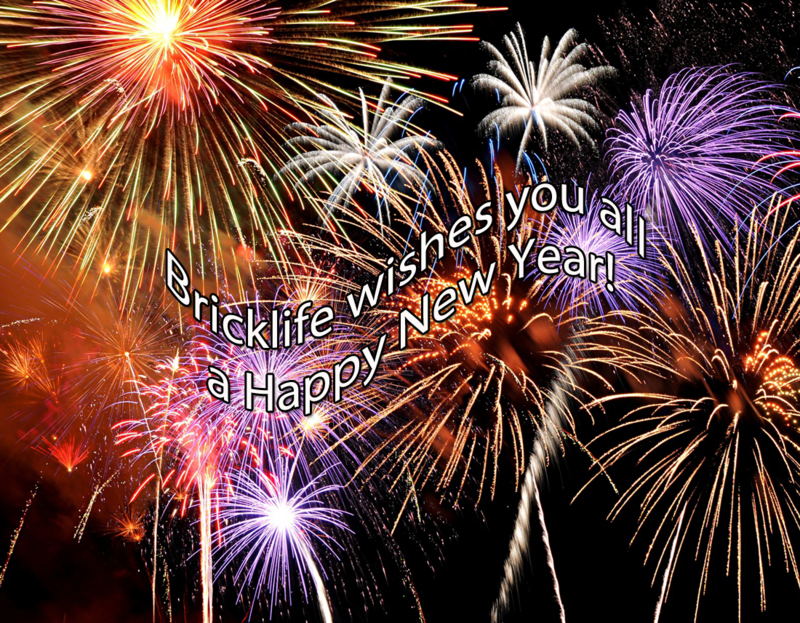 Bricklife wishes you all a Happy New Year! I can summarise my Lego year with many hundred enjoyful creative building hours with the magic bricks. One of the most memorable moments was the visit at the new Lego House in Billund (House of the Bricks), the exhibition Art of the Brick by the Lego artist Nathan Sawaya in London, displaying my own skyscraper MOC at the Swebrick exhibition in Uppsala, a railway construction in my own Lego town, visit at the Lego store in Milan Italy, new flagship store at Leicester Square London and New York, some exciting orders at Bricklink as well as opening my own shop. 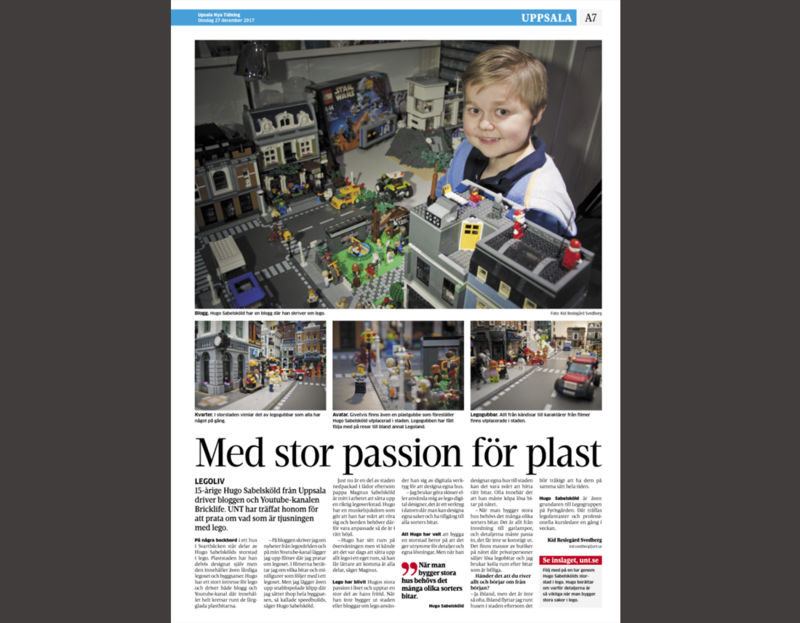 I’ve been interviewed in one magazine and one newspaper about my passion for Lego and published over 200 posts on my blog. As all Lego fans I’ve added some new great sets to my collection. Interview published today – about the magic bricks! Today my interview was officially published in the Swedish daily newspaper Uppsala Nya Tidning. I was a bit surprised when I ended up on the front page, great fun! 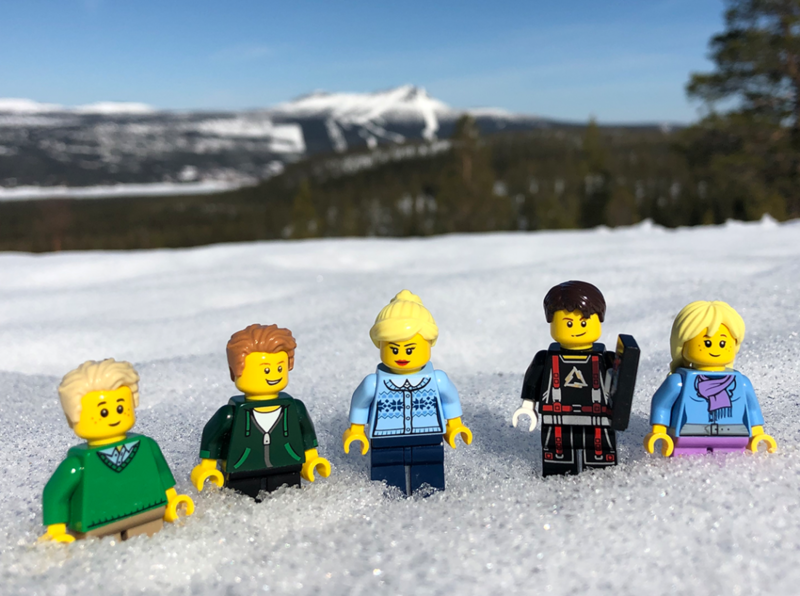 Thanks to all Lego friends with great feedback. Information to my english spoken followers, the article is in Swedish. Just to give you a short summary of the reporters angle in the interview. It was my great interest for the magic bricks. It’s very common youngsters interest for Lego fades away when they become a teen. I hope I can inspire some to continue with their passion. If you have any thoughts or ideas please contact me at info@bricklife.se.